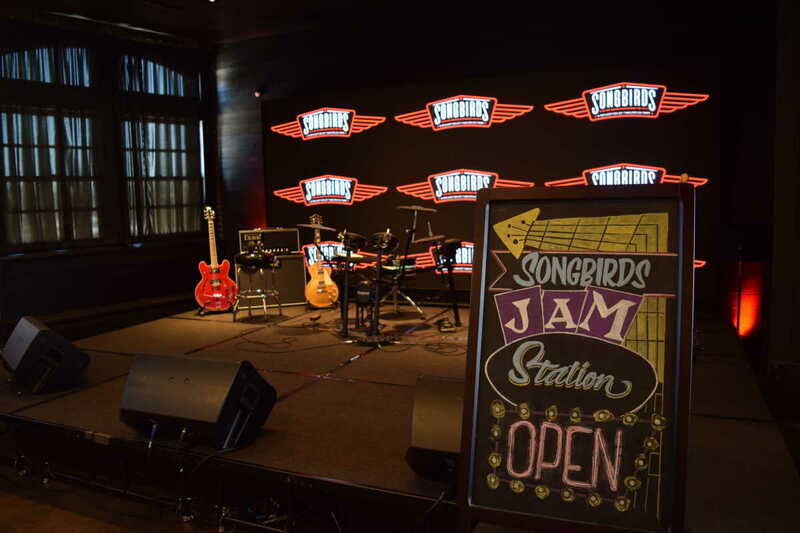 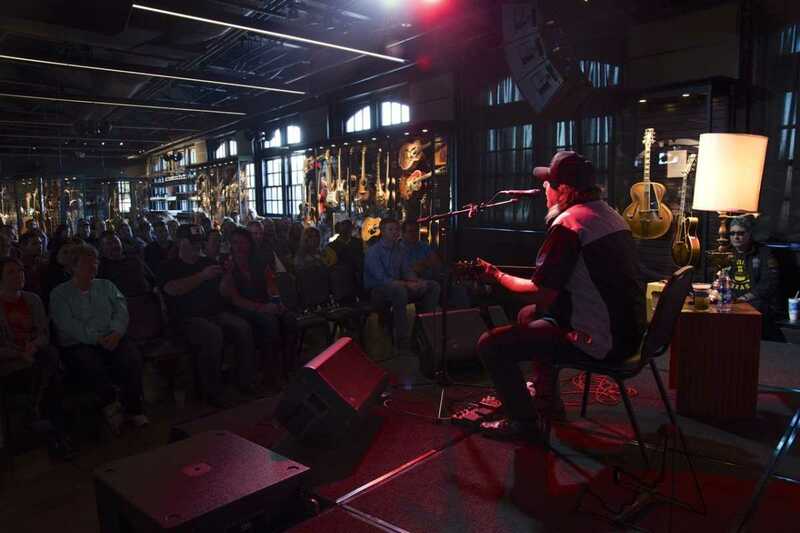 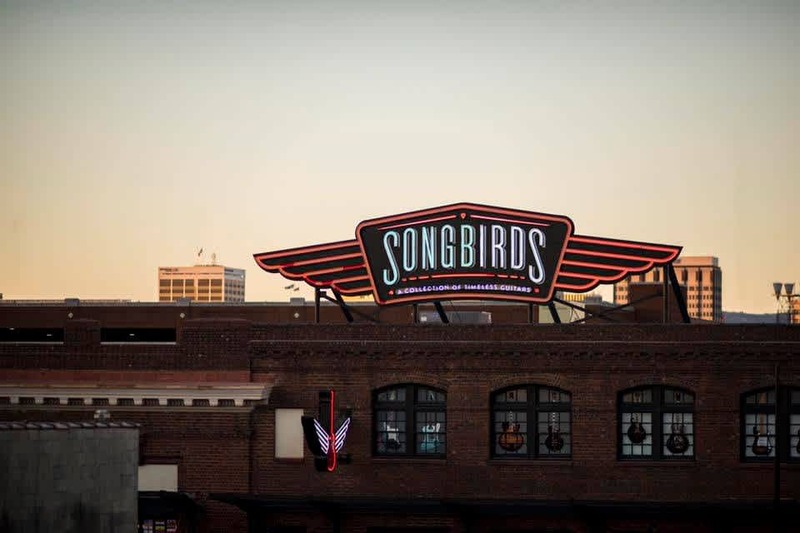 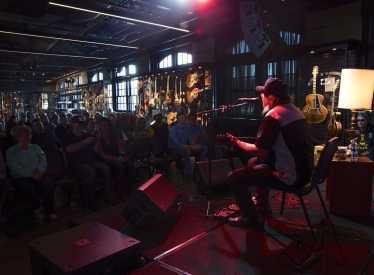 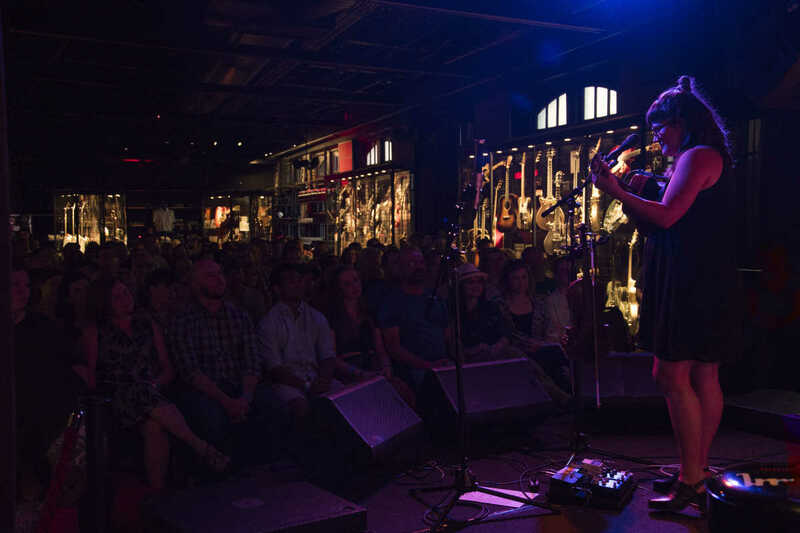 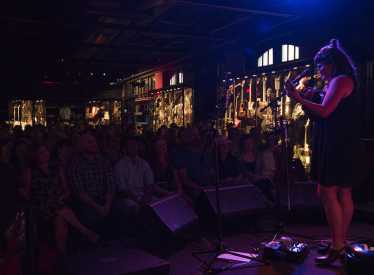 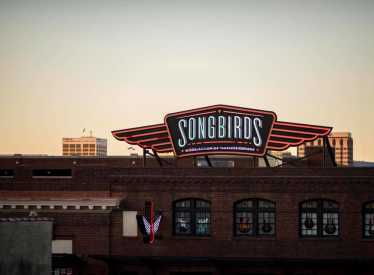 Songbirds is a world class vintage guitar museum that features two venues for weekly live performances! The guitar collection is unsurpassed in quality and in the telling of the great American story of the golden Age of Guitar building! 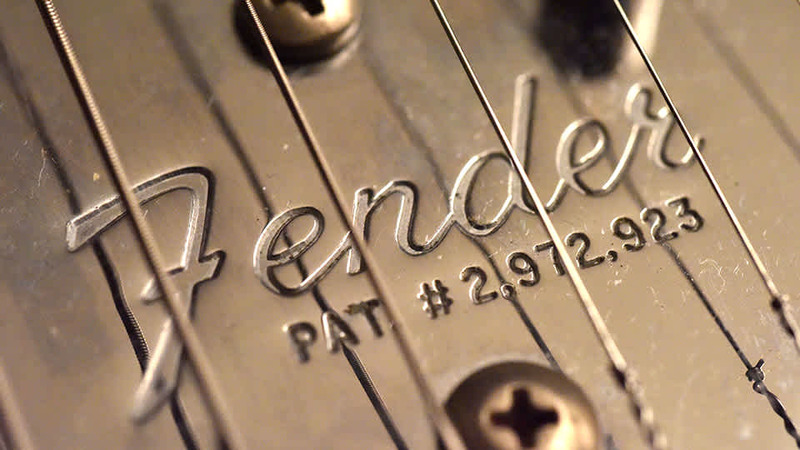 Our Timeline will bring you back to 1950 and show you the evolution of the solid body guitar that started with Leo Fenders first models The Esquire and The Broadcaster. 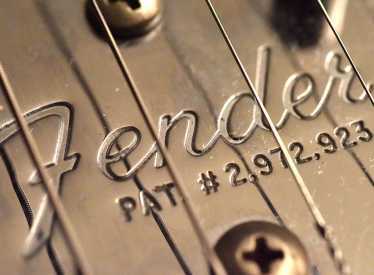 You will see in 1952 when Gibson jumps on board with their first solid body guitar, the classic Gold Top Les Paul. 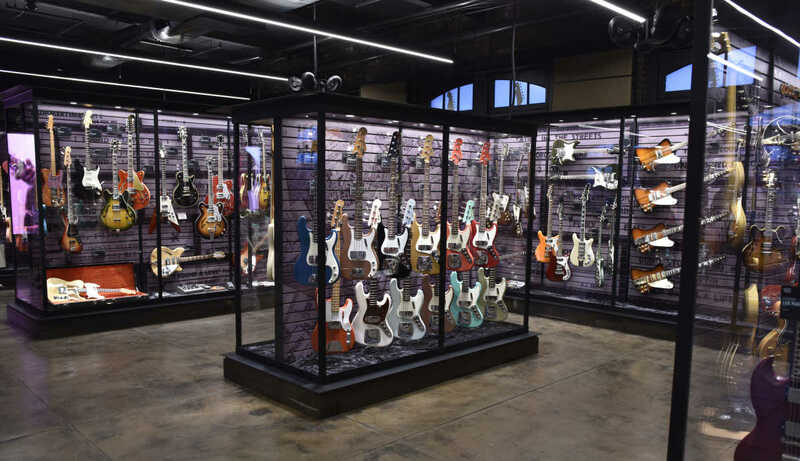 You’ll journey through the 60’s and see when custom colors were now offered to the public, right about the same time as the introduction of color television. 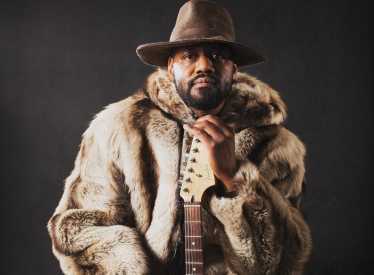 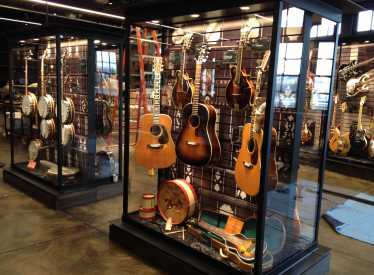 By the 70’s you will see the decline in quality of these classic instruments motivating musicians to seek out these older instruments and forcing the prices up to stratospheric levels for many. 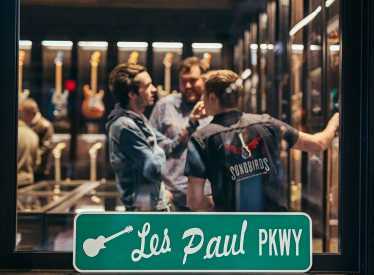 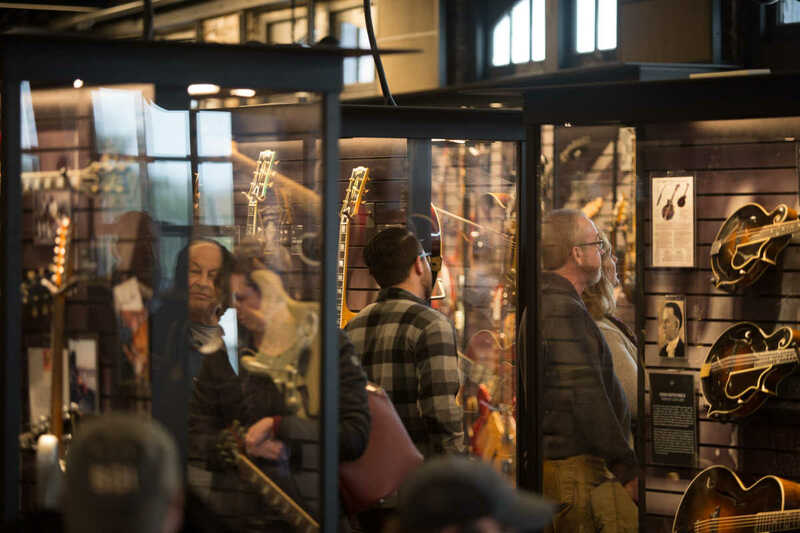 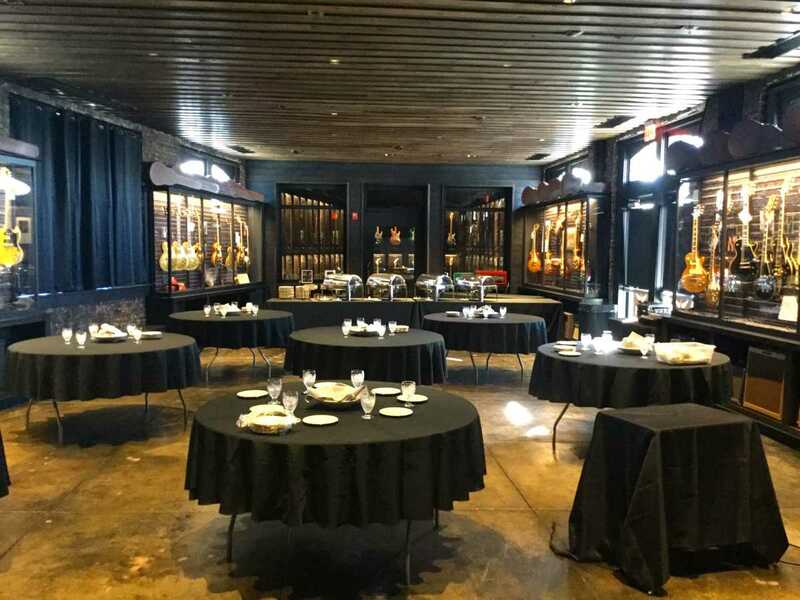 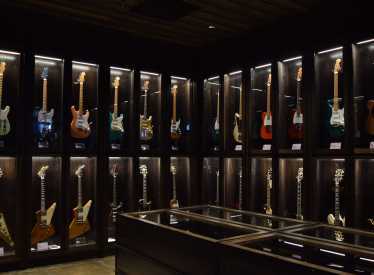 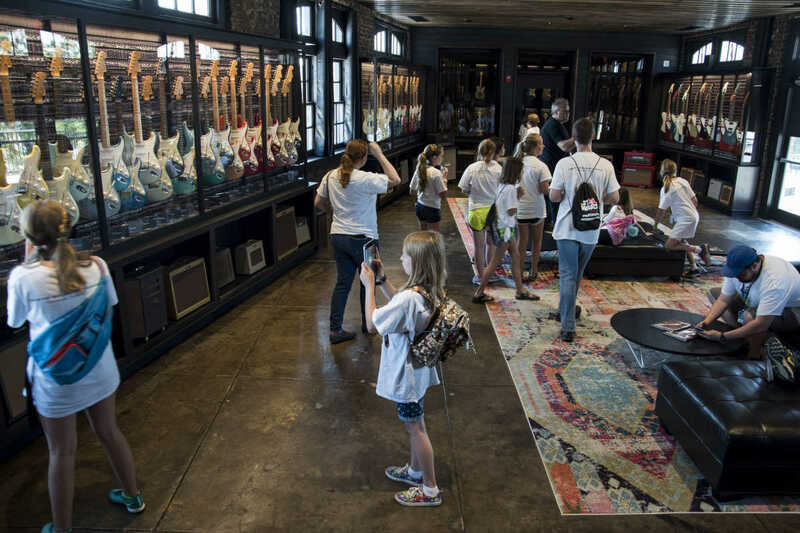 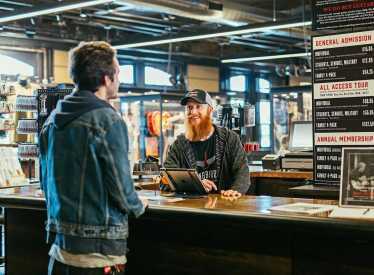 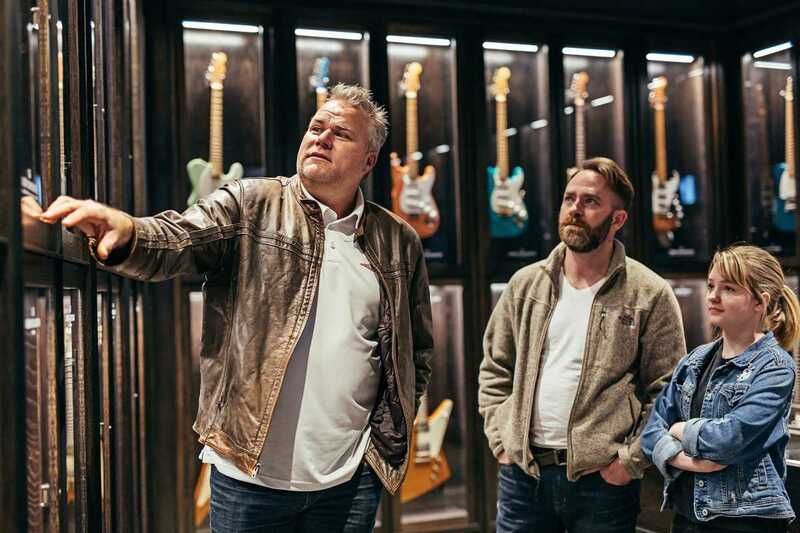 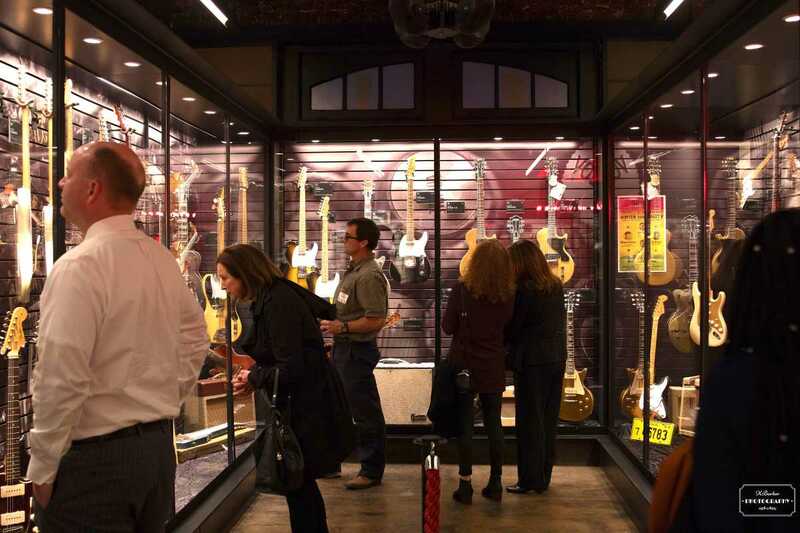 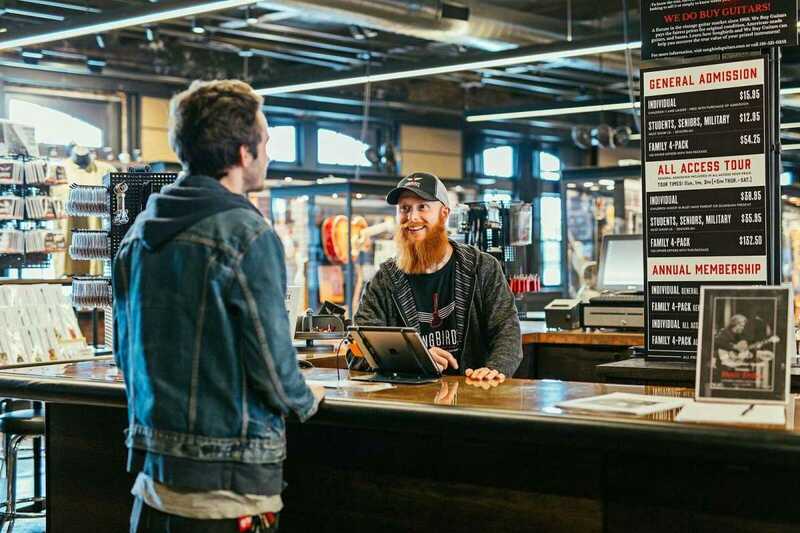 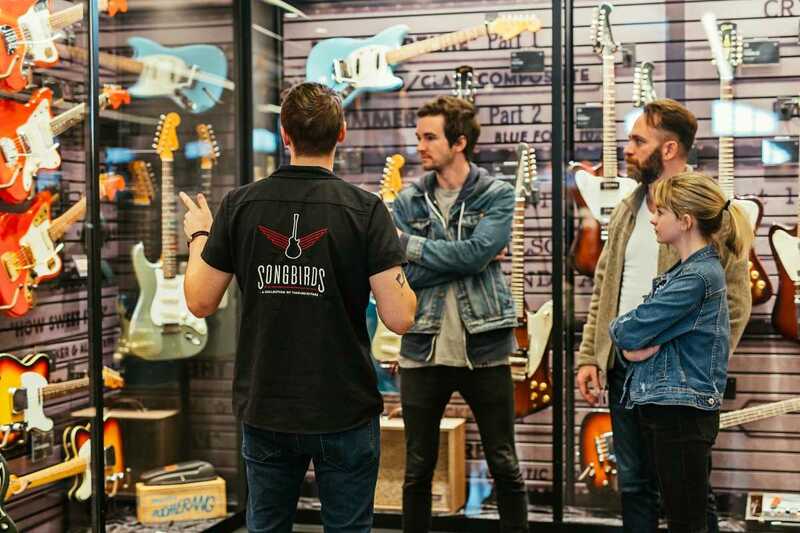 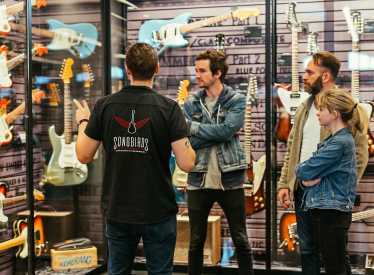 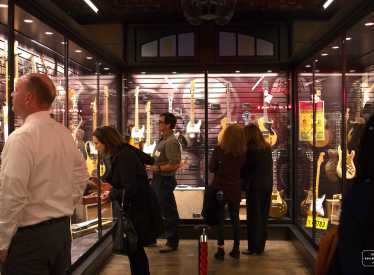 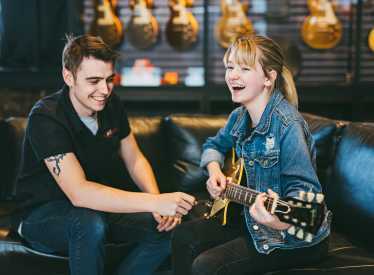 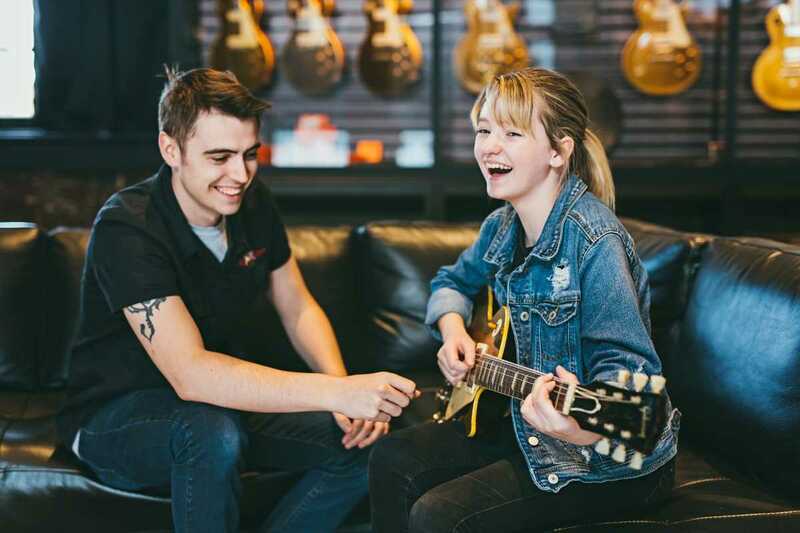 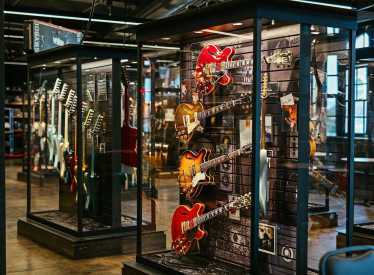 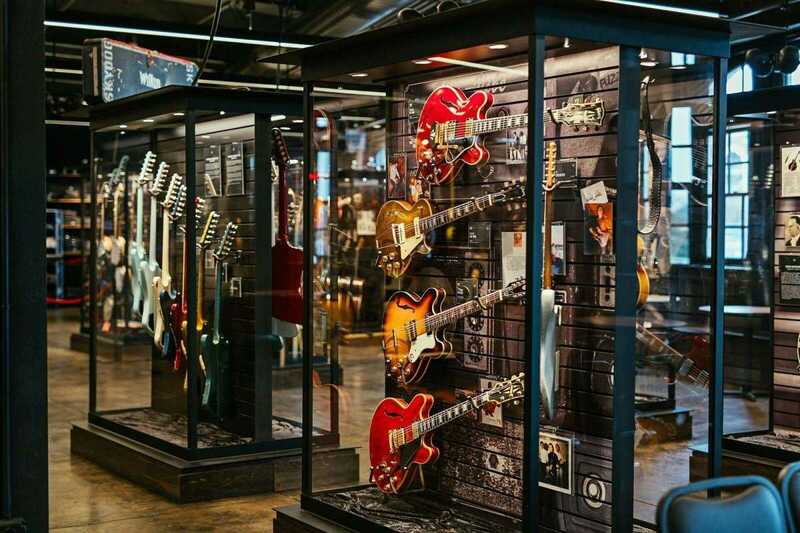 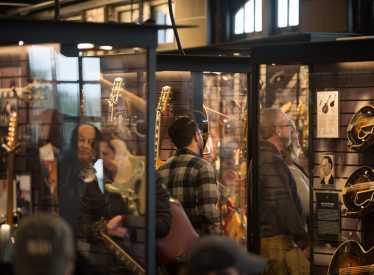 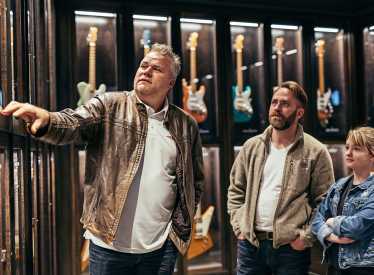 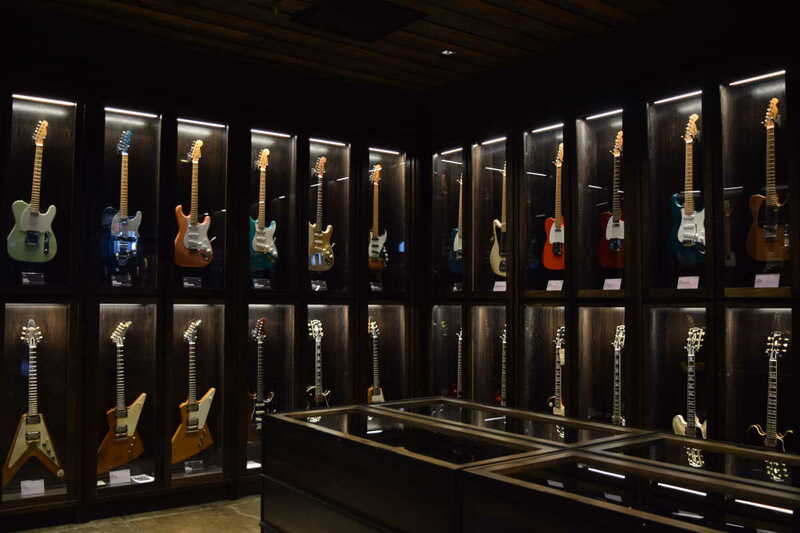 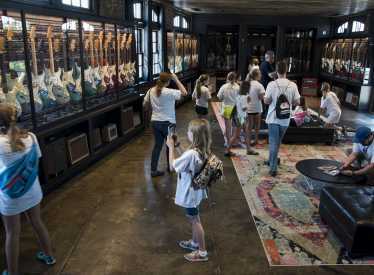 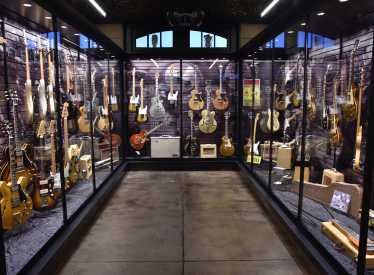 The museum also offers an upgrade All Access Tour where a guide will bring you to our two back rooms, The Green Room and the legendary Vault which houses the rarest and most expensive guitars. 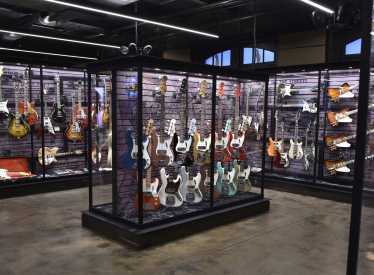 You will get the history on these guitars, the manufacturers and who owned and played some of them! 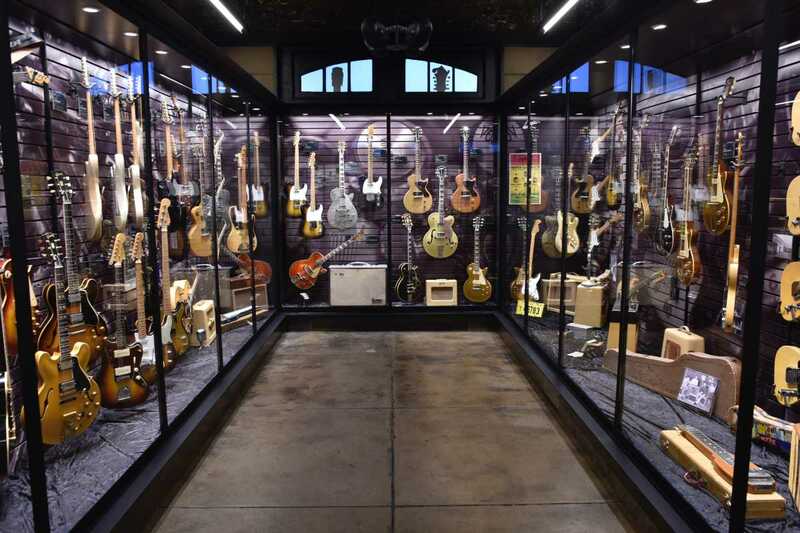 The reviews are in and this is a great experience for all, you don’t have to be a guitar player to be wowed by this collection and it’s stories! 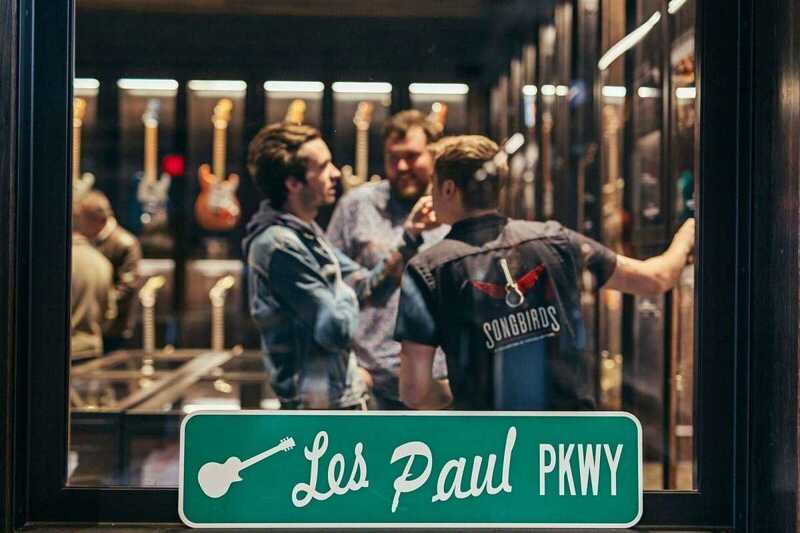 Looking for some great live music? 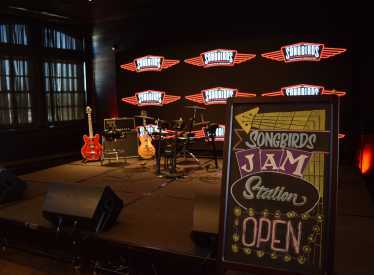 Check out our events page as our North and South Stage both have music 2-4 nights a week.